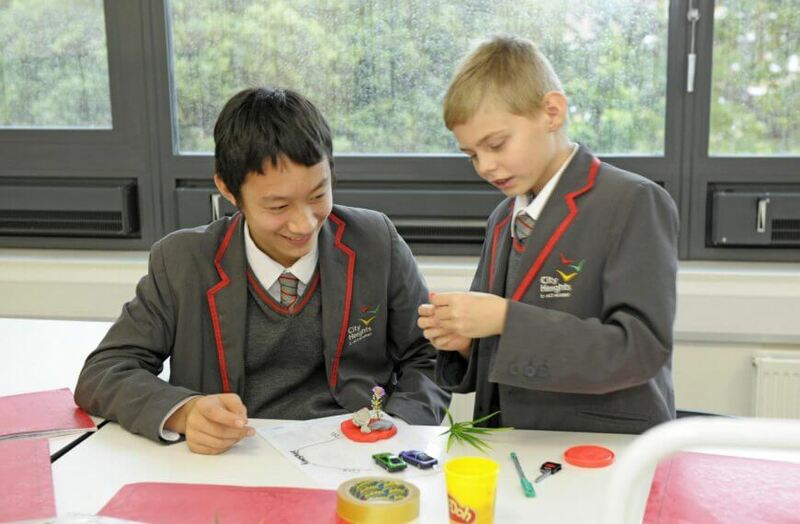 At City Heights E-ACT Academy, we want our students to enjoy a rich and varied learning experience. 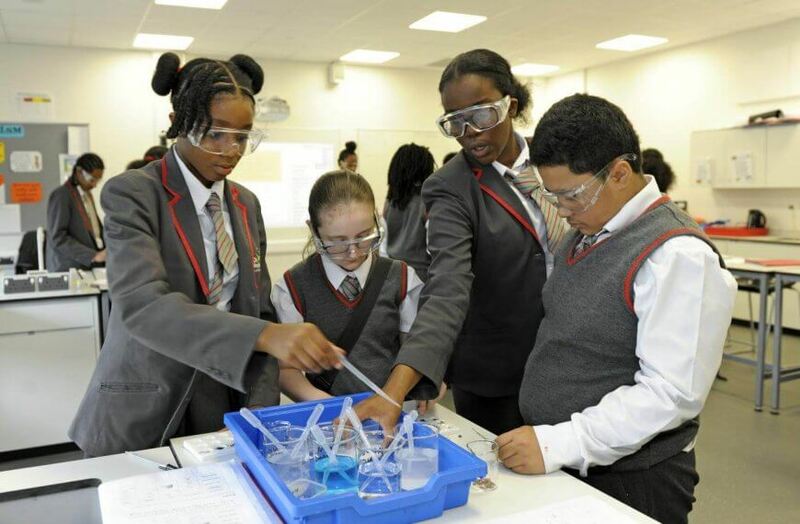 We strive to offer a comprehensive and engaging programme of enrichment clubs, whole academy activities, educational trips, visits and events. 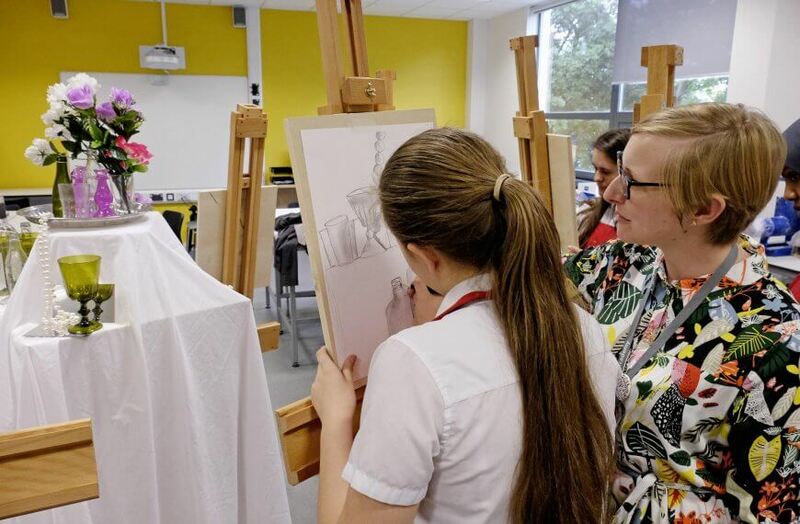 Every student at our academy will have an opportunity to go on a trip to a university, a visit to the theatre, and will have an overnight residential during their time with us. This is part of our City Heights Promise. In addition to our City Heights Promise, we run weekly enrichment sessions at the end of the academy day. 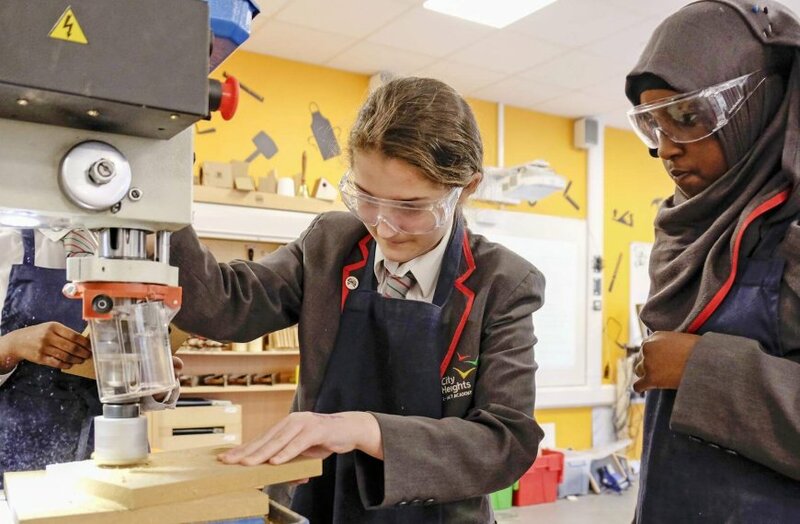 These are run in collaboration with Dulwich College, a local independent school, and gives students the opportunity to extend their learning and interest beyond the walls of the classroom or the constraints of the curriculum. These opportunities are offered by staff and associates of the academy and have included chess club, boxing, football, pottery, film club, street dancing, newspaper club, maths challenge, science club, gardening club and debating. 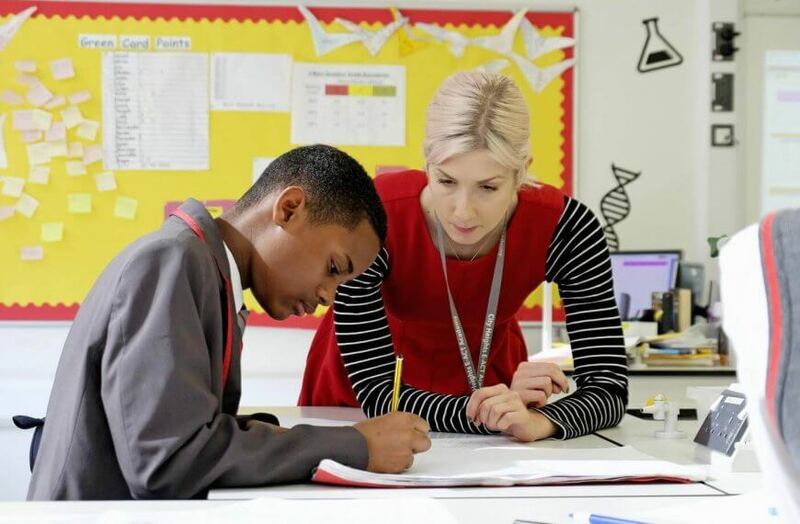 The academy runs a series of study support lessons for a range of subjects throughout each year group with targeted intervention strategies at key points in Years 10 and 11. The academy library is open each day, every day encouraging students to read from the vast range of titles stored. The PE department participate in a wide range of local and national sporting competitions, many of which are hosted at City Heights. 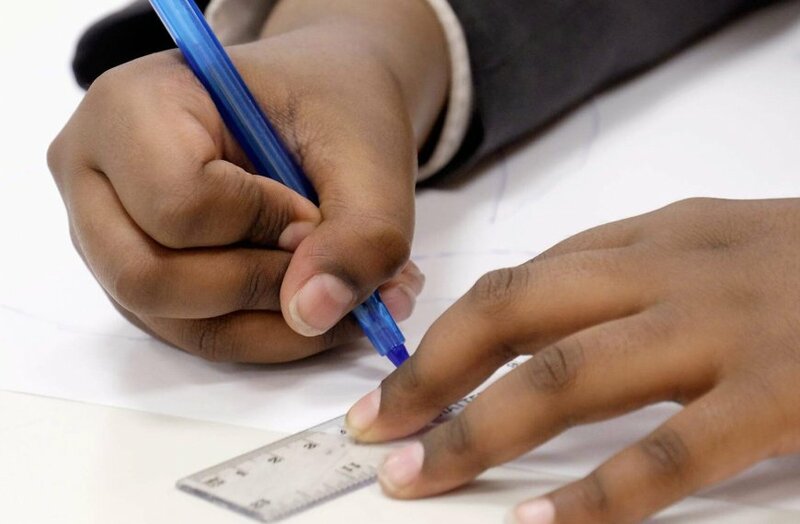 Our lead for enrichment at the academy is Assistant Headteacher Ms Bunmi Otubushin who can be contacted via the Meet the City Heights Team page.